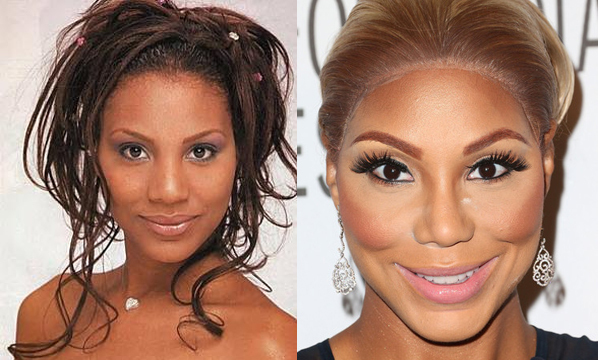 Tamar Braxton is an American singer-songwriter, actress, dancer, and reality television personality. While sitting in a recent interview, she attributed her new color to having the Michael Jackson disease. The singer said, “Anybody with skin issues knows that that’s a very sensitive subject. And that’s why I’ve never shared that I have Vitiligo, because I do. I’ve always had it, since I was a young girl. It’s not as bad as others because everybody has it differently, but I’ve certainly had mine diagnosed. That’s why I tan. People say, ‘You bleach your skin!’ But I tan just so I can have a better tone on my skin, boo!” Vitiligo or bleachiligo? You be the judge! Could Black-Owned Businesses Benefit More from Black Celebrity Endorsements?